With over 16 years of experience, BrickHost, in Thunder Bay and surrounding area, partners with you and your team to help you reach your business goals. We value long-term relationships with our clients and will work closely with your business to ensure that you have the resources you need to be successful. 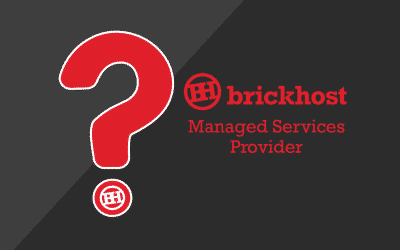 We understand that every business is unique – our IT experts at BrickHost provide cost-effective and efficient solutions that are customized to meet your specific needs. 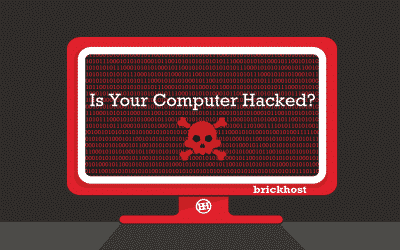 BrickHost is committed to be Thunder Bay’s leading IT consulting firm by delivering industry leading Managed IT Services, IT Support Services, IT Outsourcing, Tech Support Services and Cloud Services. Our team is 100% Canadian and we stand 100% behind our IT services. So much so that we offer no long term contracts. Serving Thunder Bay and Northwestern Ontario.